Kyle Hartley’s final year with the program has been a long and hard fought one. Kyle had surgery on his knee before the season began, and was sidelined for most of the fall along with some of the spring. Kyle has had to work back into playing and he has slowly moved up the ladder of the team. Kyle made his tournament debut at Stanford where he showed many glimpses of what he can do at 100%. 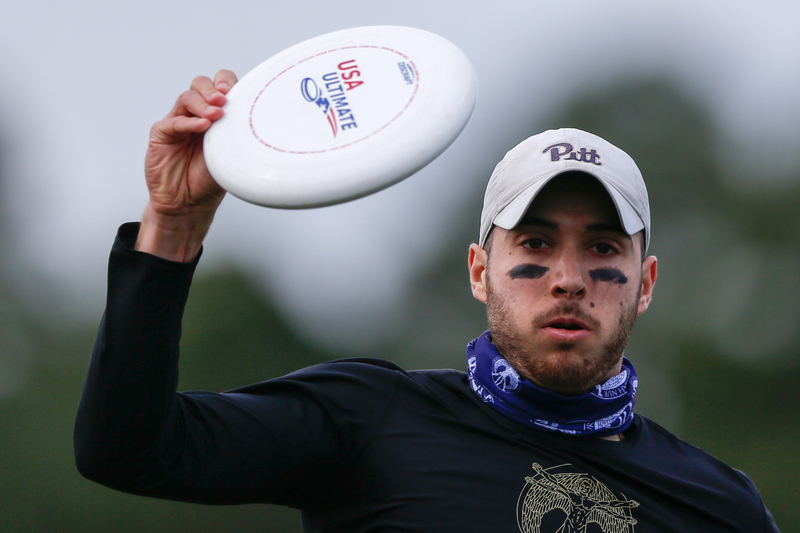 He then popped off during Easterns where he looked like vintage Kyle getting many layout D’s and skies. Many have forgotten what Kyle can do since he has sat out for a few months, but Kyle is on a mission to show them he still has it. When Kyle isn’t on the field, he is a down to earth guy who loves putting people on the roast. He also helps save lives when he is not playing which is kind of cool. Kyle may seem like a big intimidating oaf, but he is an honest and kind person. 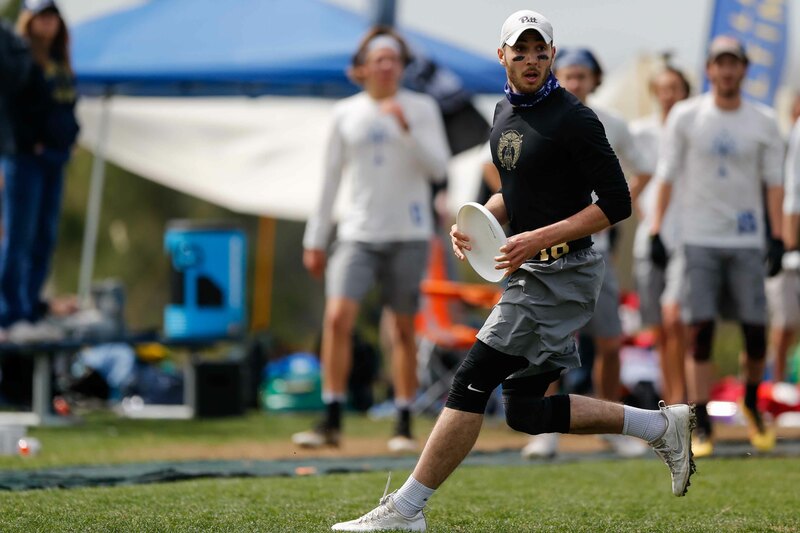 Coming from the storied frisbee program of Haverford High School, one of the most handsome men on Pitt Ultimate, meet Kyle Hartley. Kyle is known for being quite large, ruling the skies on every point he plays. A soothing deep voice is just the first layer on the onion-like persona that is Kyle Hartley. Not only is he in the nursing school, but he also spends his time at the Children’s Hospital of Pittsburgh on Wednesdays. You can find Kyle waking up at 5:30 in the morning to catch a bus there, while most of us are still asleep. Not only is he one of the kindest players on the team, he is also one of the most driven. He does what he wants on offense, and dictates on defense, all through hard work. An original part of the Lehm, Feez and Hartley trio, the group has since expanded to add Leo, and has relocated to Zulema Street. Hartley was, and is, the dark, mysterious one. But, on the field, there is nothing mysterious about how he has been humiliating opponents many years older than him for quite some time. He also really chefs it up, making delicious pasta meals. Whether it be guarding your tallest cutter, or making your best defender miserable, watch out for Hartley this coming spring. A breakout season of national proportion awaits.